Mandy Sayer’s storytelling is unforgettable music. MANDY SAYER is an award-winning novelist and non-fiction writer. 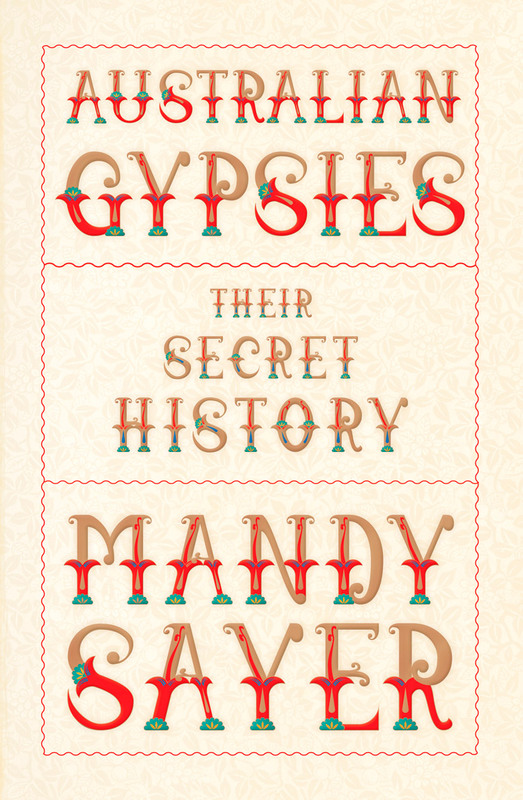 MANDY SAYER is an award-winning novelist and non-fiction writer. As the daughter of a musician, she spent her childhood and adolescence living a nomadic existence in Australia and America. Sayer’s work has been published in the US, UK, Germany, Brazil, Japan and China. 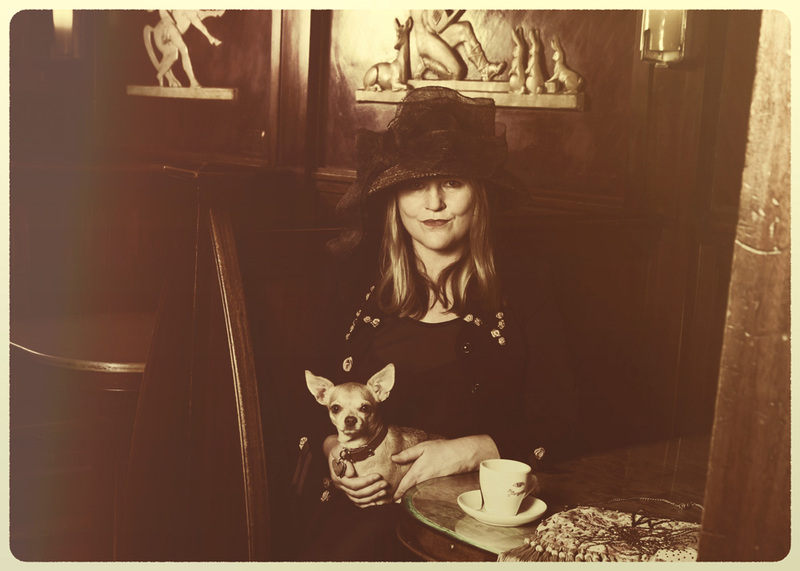 She lives in Sydney with her husband, playwright and author Louis Nowra, and their two dogs, Coco and Basil. Since the arrival of the First Fleet there have been Gypsies in Australia, yet their experiences have never been included in any official histories. 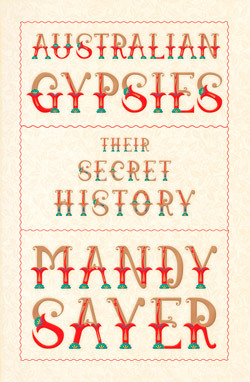 In Australian Gypsies, award-winning memoirist and novelist Mandy Sayer weaves together a vivid, wideranging history that begins with the roots of the Romani culture, tracing the first Gypsy people to arrive in Australia (including James Squire, the colony’s first brewer) through to Gypsy families today, who share the stories of their ancestors and their lives. 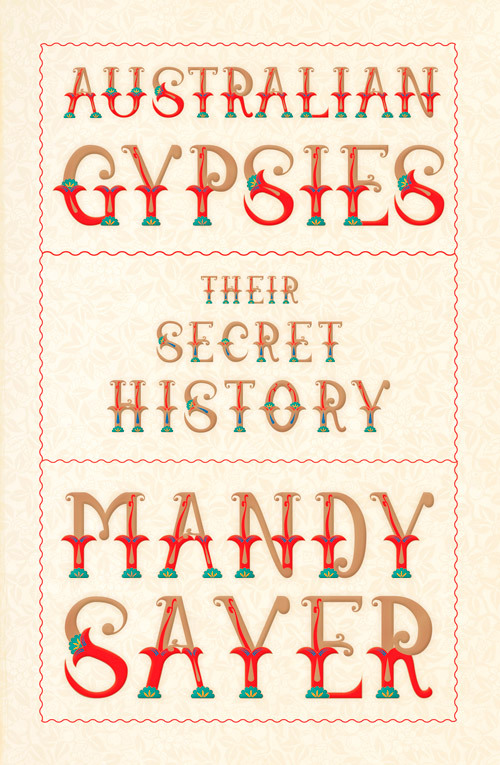 With her unconventional, nomadic early life, Mandy Sayer has a unique insight into the lives of the people she meets, and a strong sense of the importance of their history. Given their blessing to tell their stories, Sayer also demolishes some longstanding but baseless myths along the way. Author talk on AUSTRALIAN GYPSIES at Muse: Food, Wine Books, 69 Canberra Ave, Canberra. Author talk on AUSTRALIAN GYPSIES at the Ashfield Library, 260 Liverpool Rd, Ashfield. In conversation with writer Susan Johnson at Avid Reader Bookstore, 193 Boundary St, West End.